What is the difference between choking and panicking? Why are there dozens of varieties of mustard-but only one variety of ketchup? What can we learn from football players about how to hire teachers? What does hair dye tell us about the history of the twentieth century? 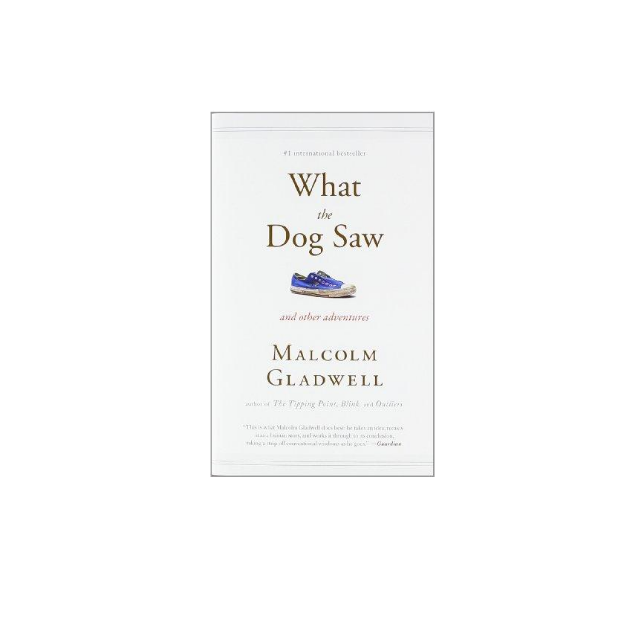 In the past decade, Malcolm Gladwell has written three books that have radically changed how we understand our world and ourselves. Now he brings together, for the first time, the best of his writing from The New Yorker over the same period.